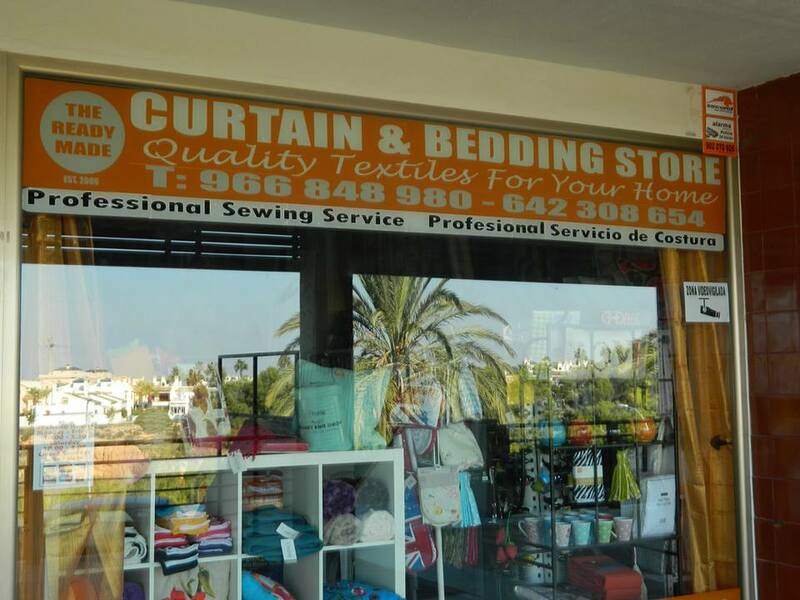 Our popular textiles shop has been trading on the Orihuela Costa for over 10 years. Owner, Sarah Turley moved into the existing shop premises in Los Dolses Commercial Centre in March 2013. 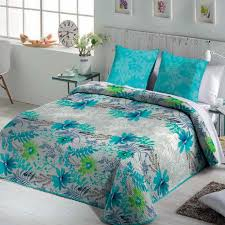 As authorised stockists for the UKs most popular brands means Sarah can offer these textiles for sale at the best prices. The shop is bursting full of fantastic ready made home textiles. Everything is brand new and from the latest ranges available from Spain and the UK. 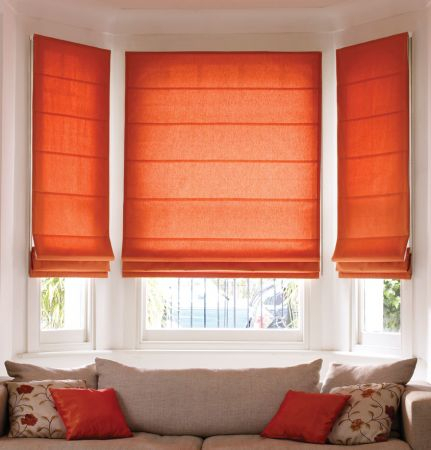 Bespoke made to measure home textiles are also available to order including curtains, pelmets, bed linen, bedspreads, cushion covers and Roman blinds. 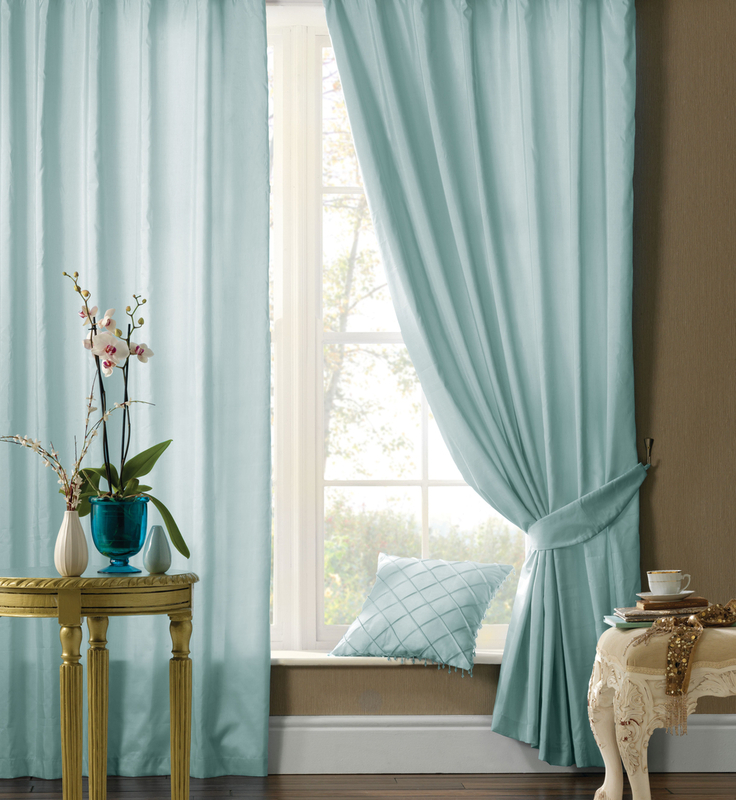 With stunning fabrics manufactured in Spain there are hundreds of fabric styles to choose from.